Fort Macon was built by the U. S. Corps of Engineers, 1826-34. It is located in Carteret County, near Atlantic Beach, North Carolina. The fort was seized by the Confederates in 1861. It was captured by Union soldiers on April 25, 1862. 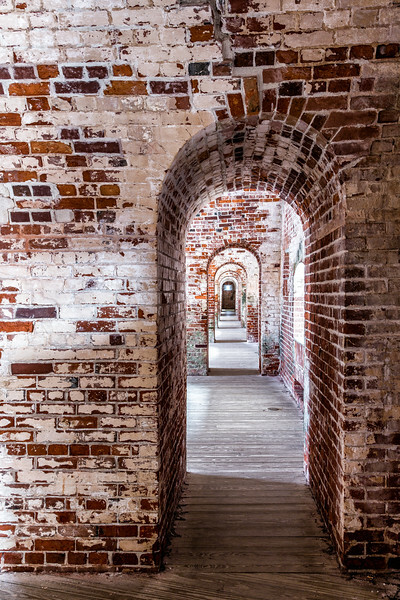 Fort Macon was also used by the U. S. Army during World War II.